**Here is my contact info and a little handy form to get in touch. Also loves working with Frameworks technologies such as ReactJs, MeteorJs, AngularJs, and EmberJs. 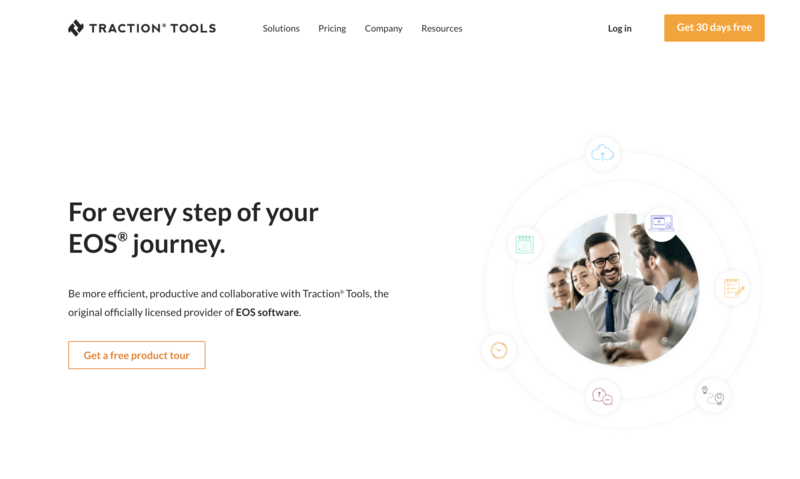 I work as Engineering Lead/Frontend Lead at Traction Tools and we help businesss succeed by implementing the Entrepreneurial Operating System (EOS®) with ease. Run and manage Level 10's, V/TO, and your accountabilities in one place. 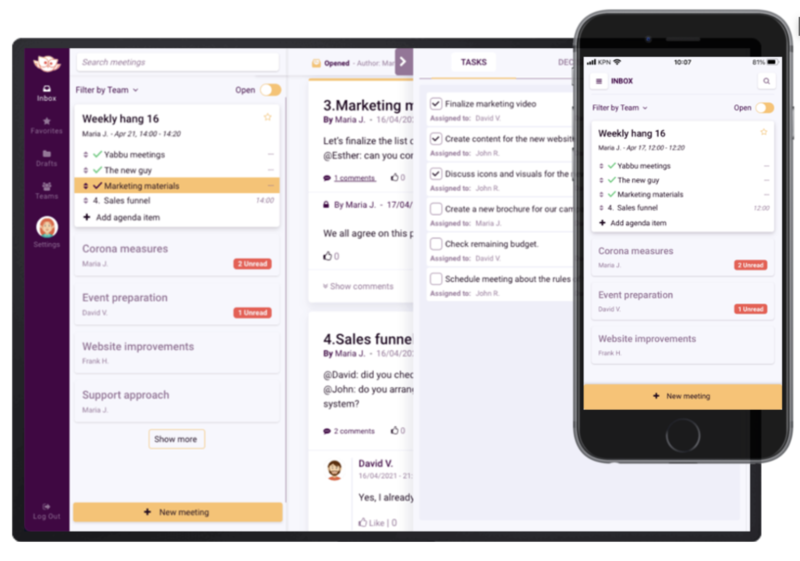 I developed Frontend UI/UX (ReactJs) and Published mobile application (React Native) for the software, leading the whole team with Agile Scrum Methodology and ensure code quality/reviews and feedback from customer and Training new hires. I work as Meteor.js developer at 1Day Group Ltd. and we build tools to help independent hotels succeed. I design and develop compelling features, intuitive interfaces, and high performance for the app using Meteor.js as full stack platform from ideas to mockup design, through to production. Carefully translate clients specification to a fully working web app! 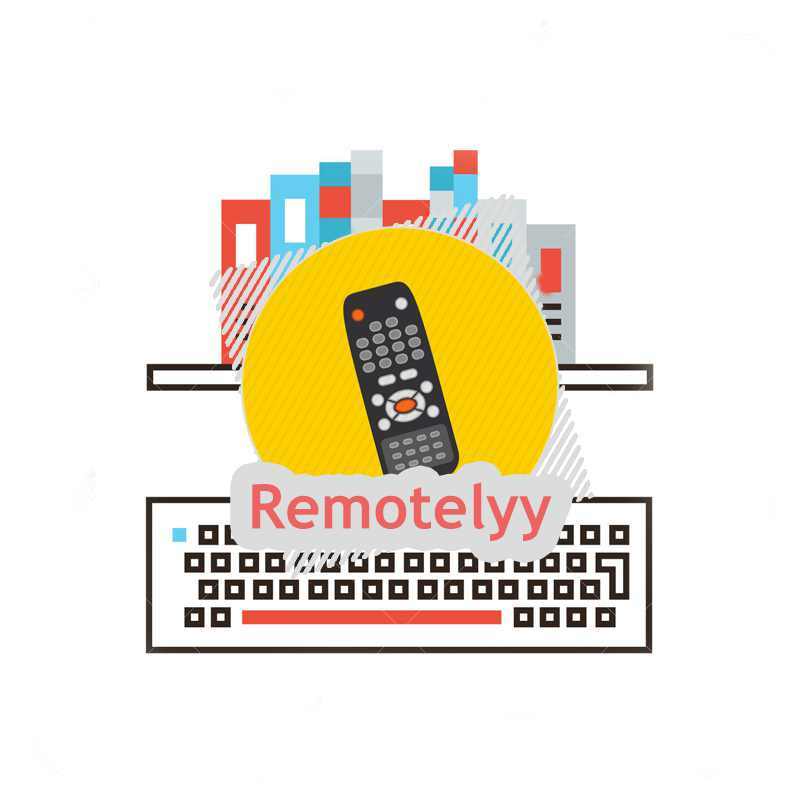 Reservation management system that is accessible to all devices, real time reports, and centralized calendar and guest information for virtual teams. Primarily Supported and Developed features of the software using AngularJS and Made the website look good and neat! (2015-2016) Worked as Front-End Developer at Privacy Protection Site RedMorph LLC. My role involves working with a team of engineers, infra , designers and developers to create, innovative, internet privacy solutions for our products. I work closely with the technical & UI team to ensure the experience is just as we've envisaged. I pitch ideas & innovations both internally & externally. I love the frontend development community. There's been so much exciting change over the years and I'm enjoying the ride! 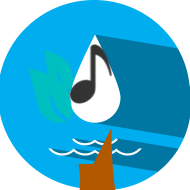 Link : ES6 Lodash Fiddle! 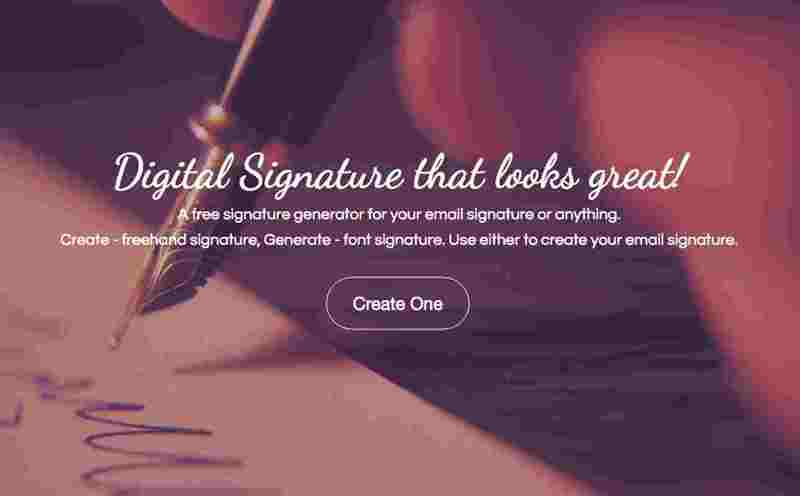 A free signature generator for your email signature or anything. Create a freehand signature, Generate a font signature. Use either to create your email signature. A free find and post jobs for remote developers and designers.